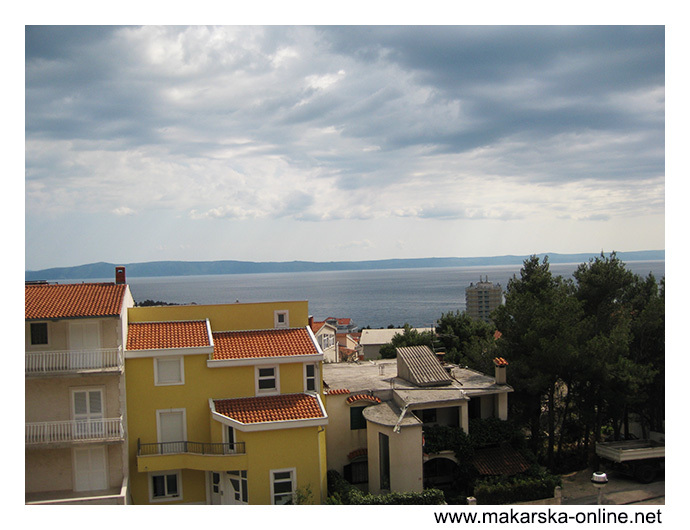 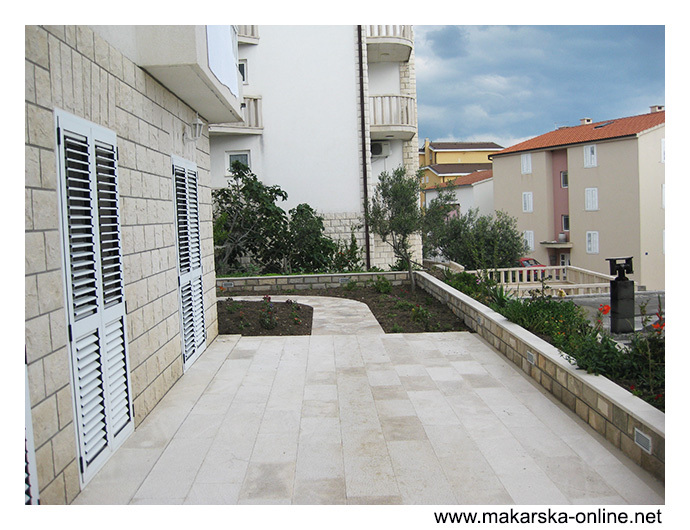 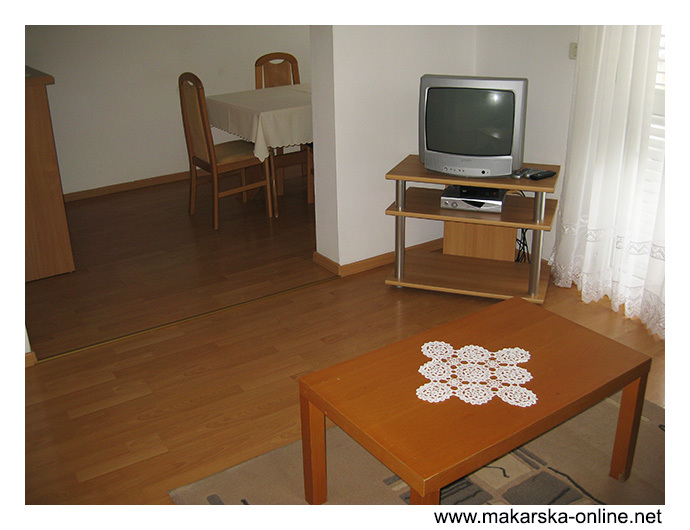 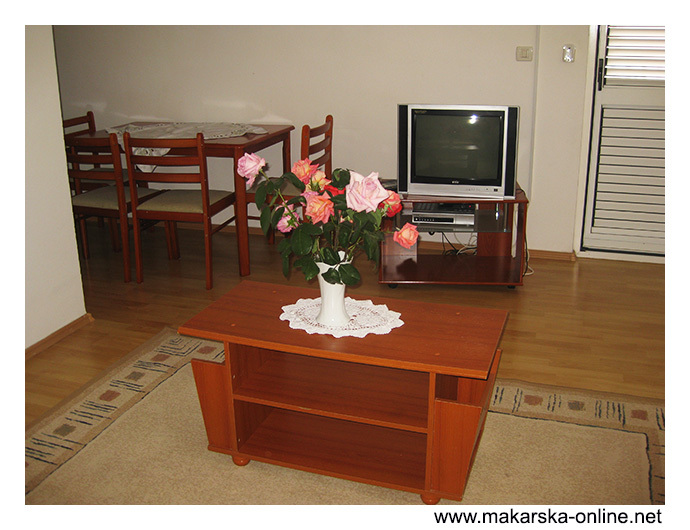 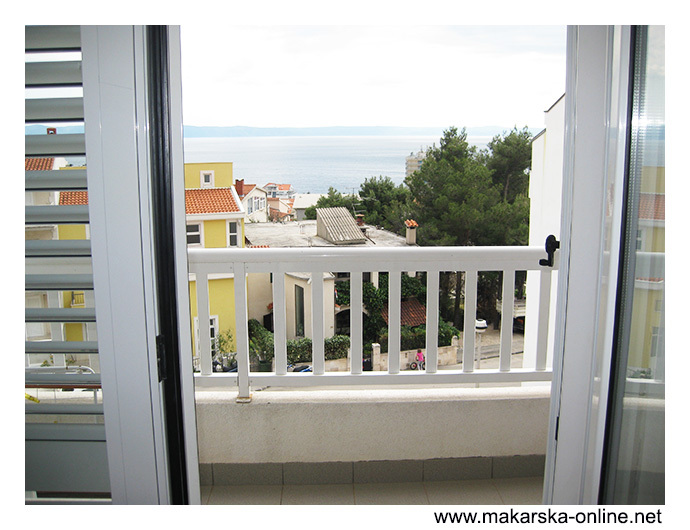 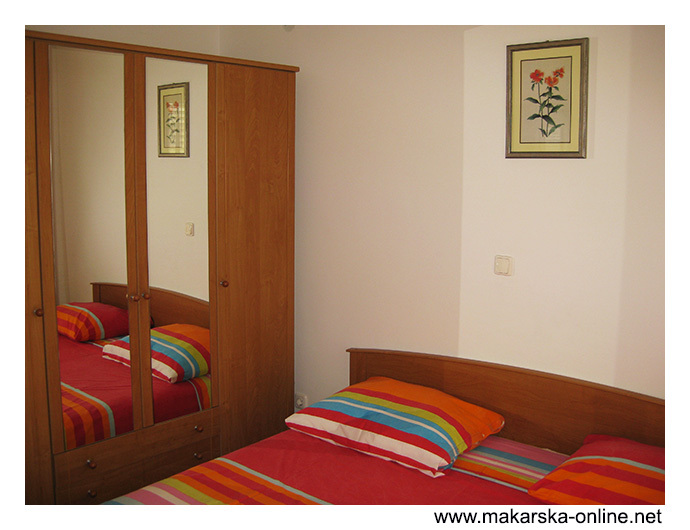 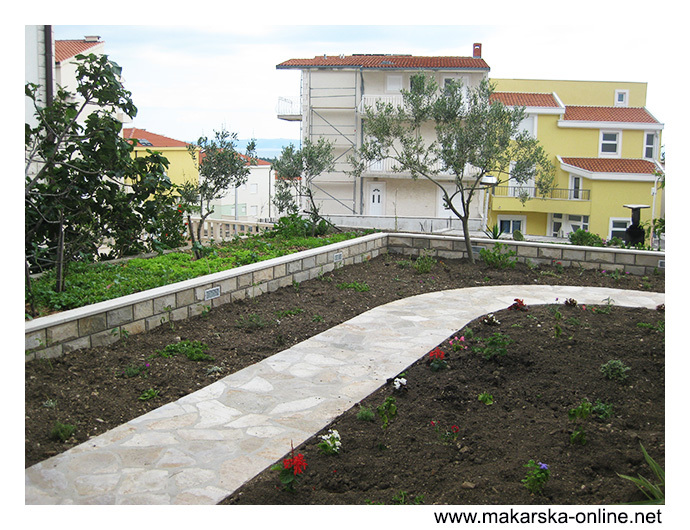 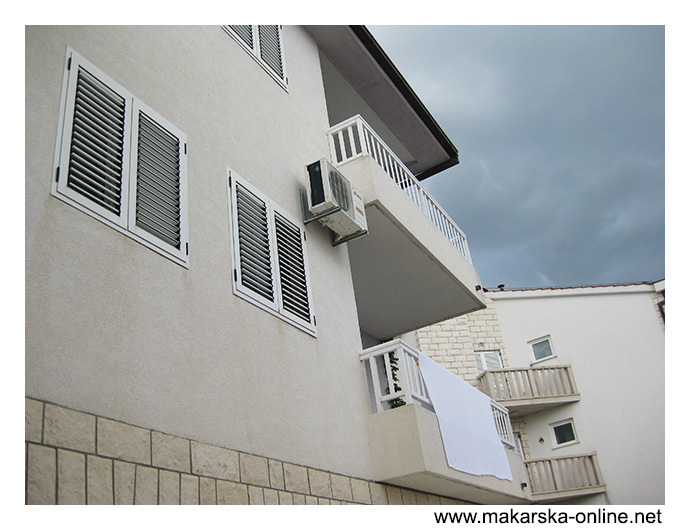 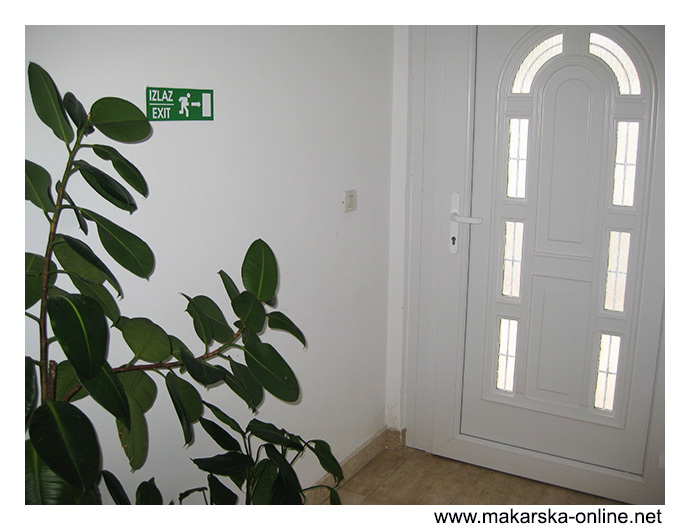 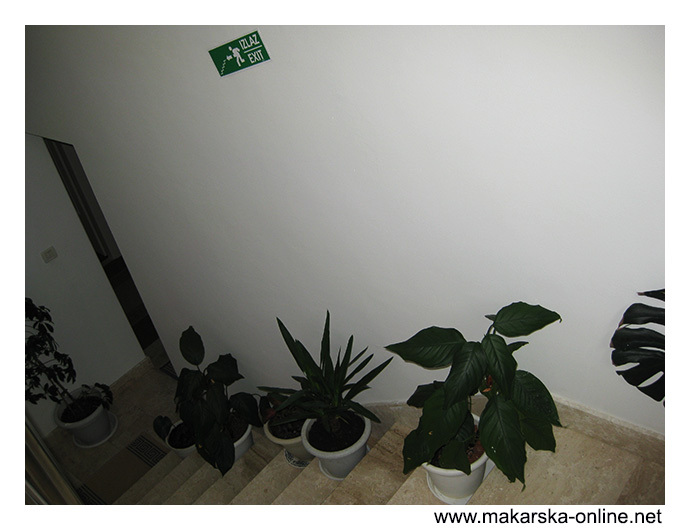 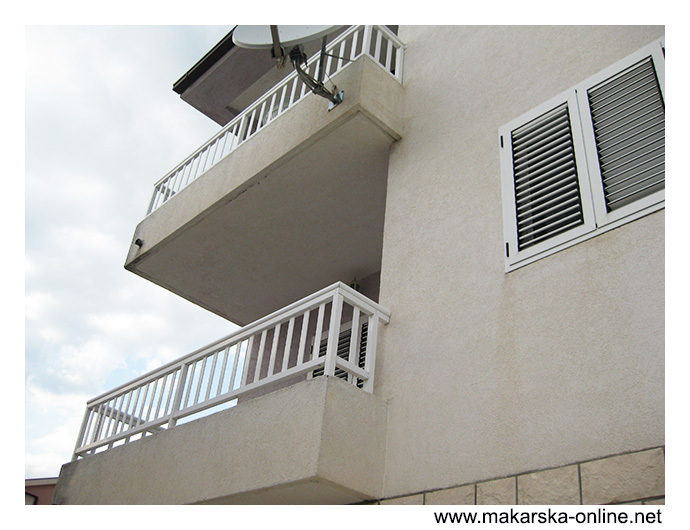 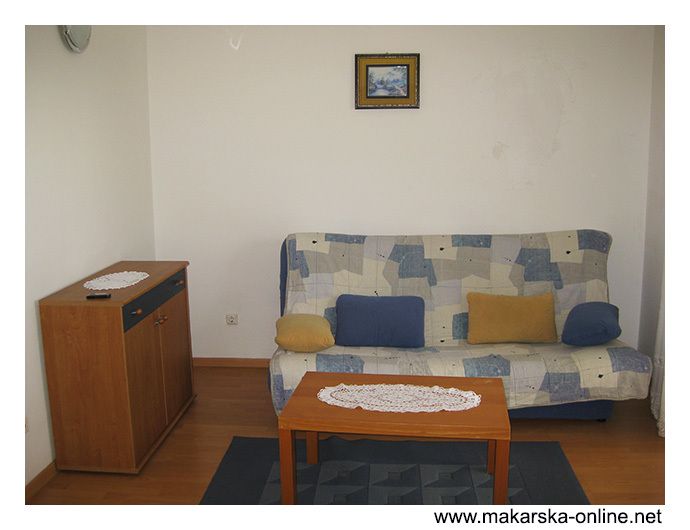 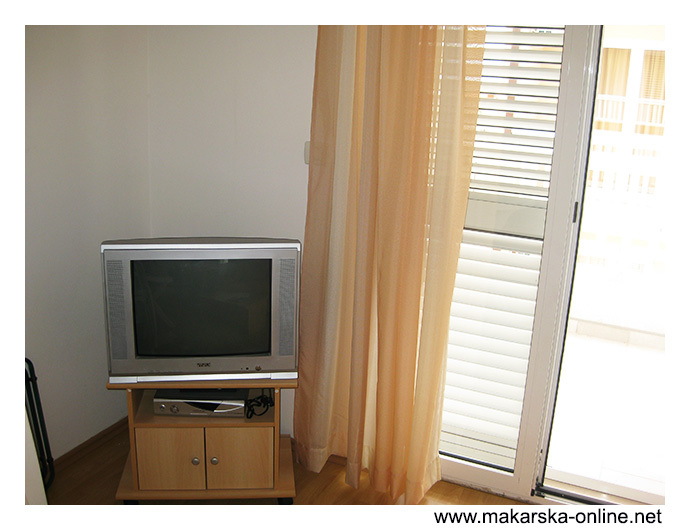 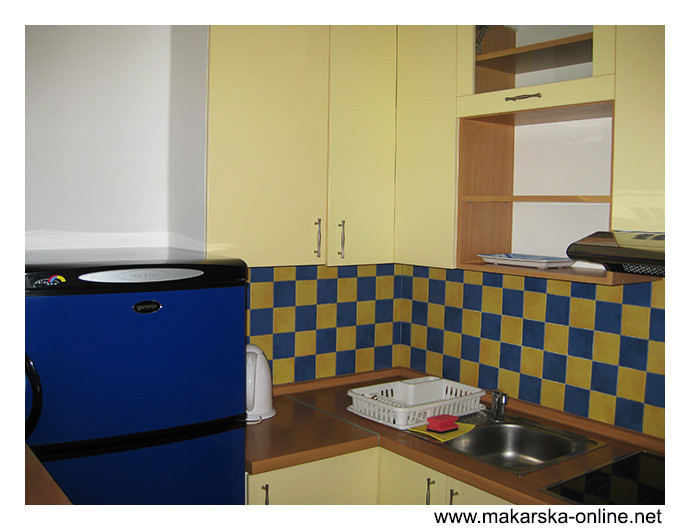 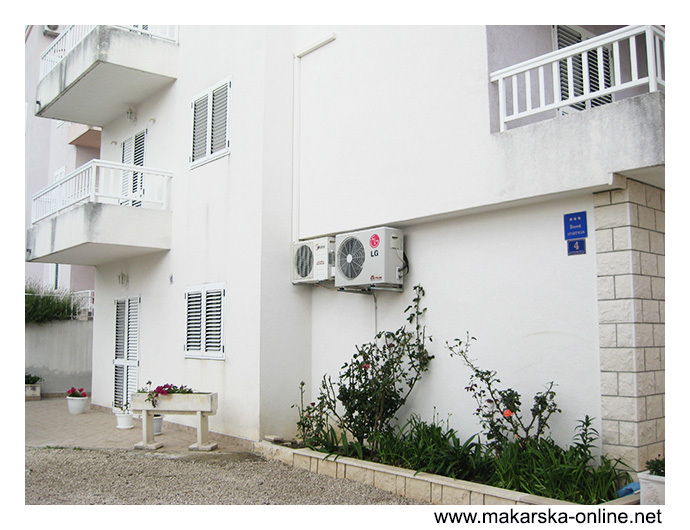 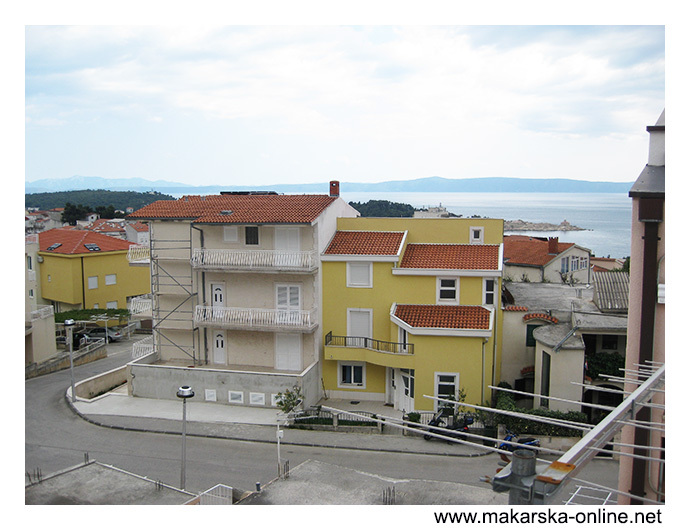 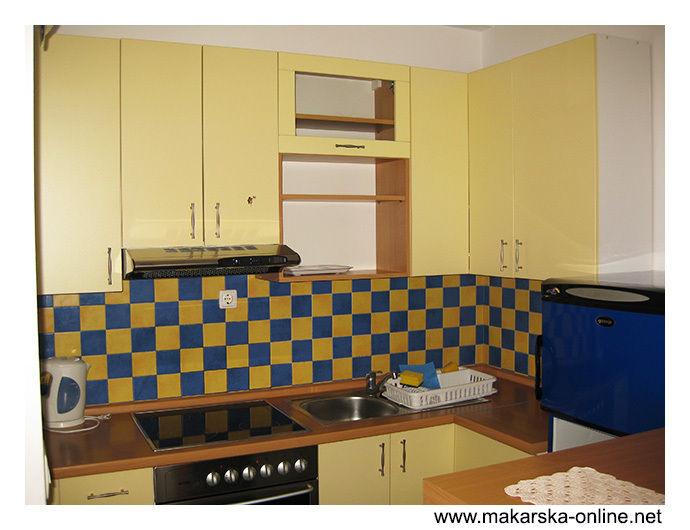 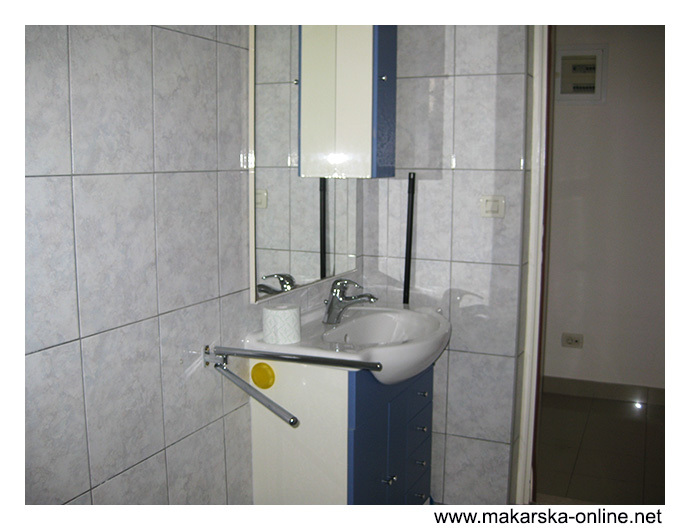 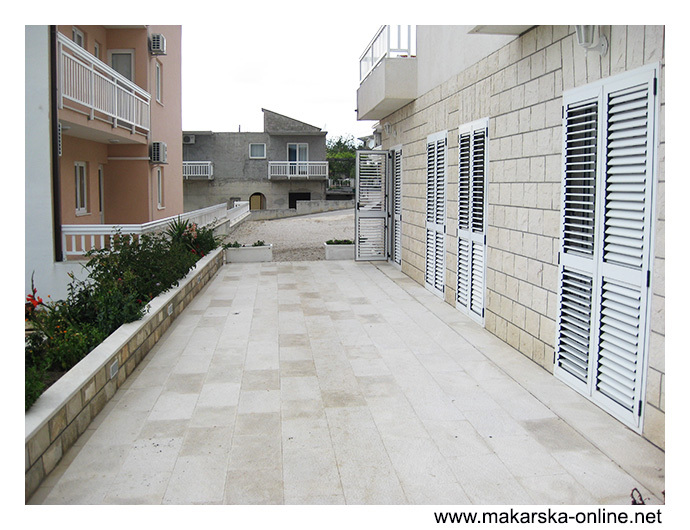 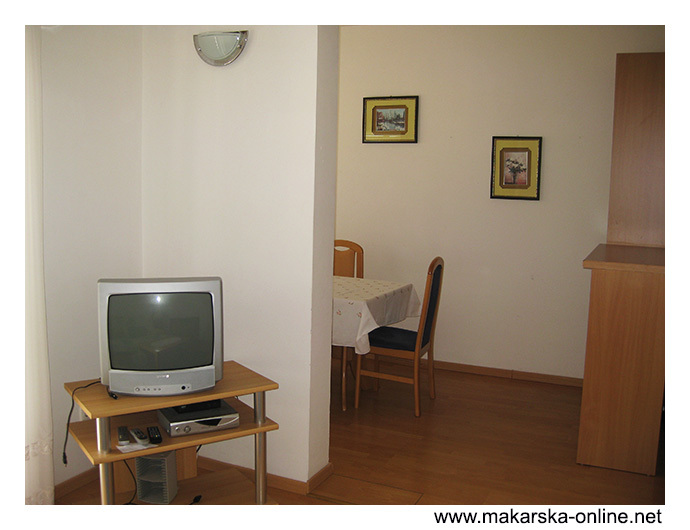 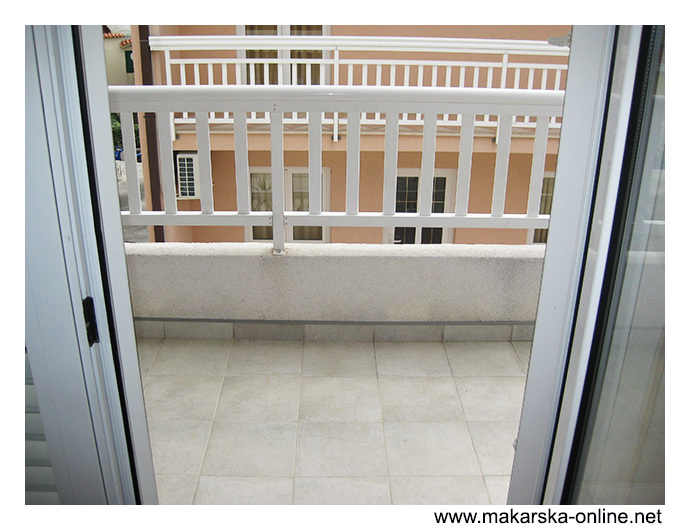 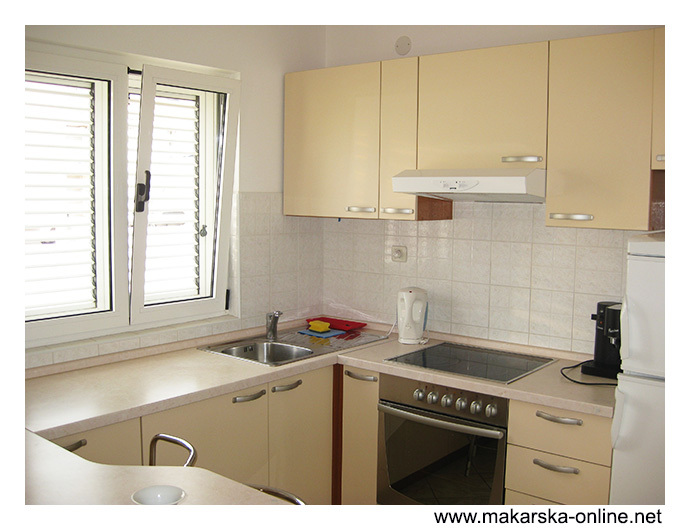 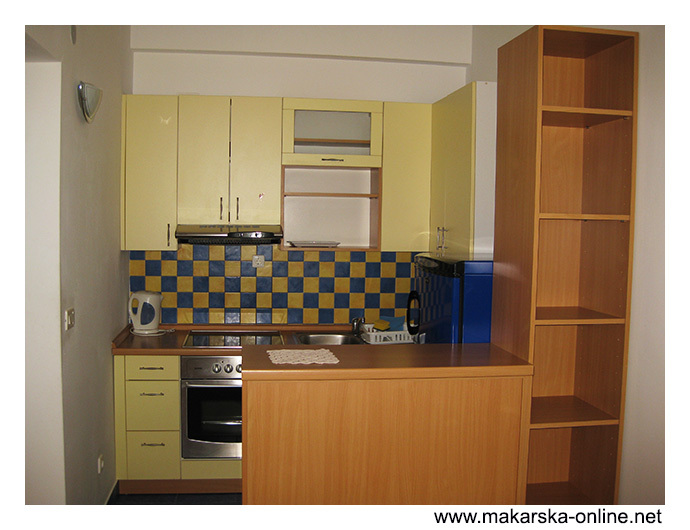 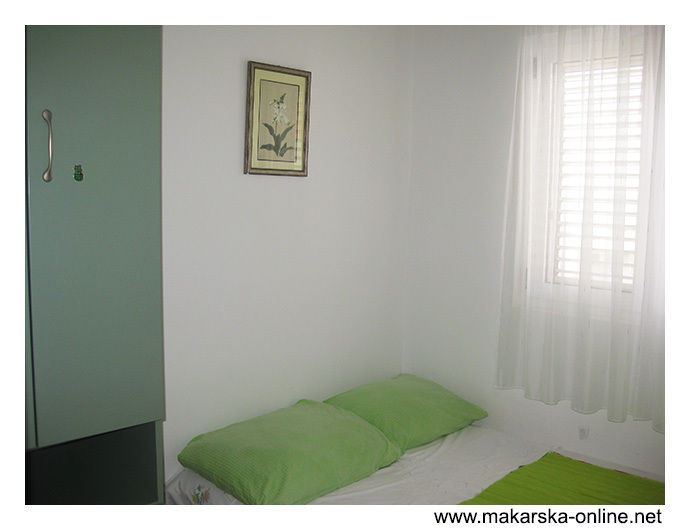 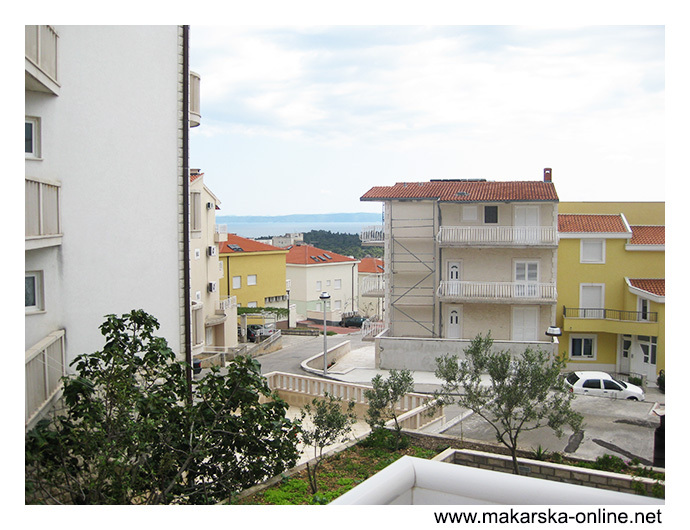 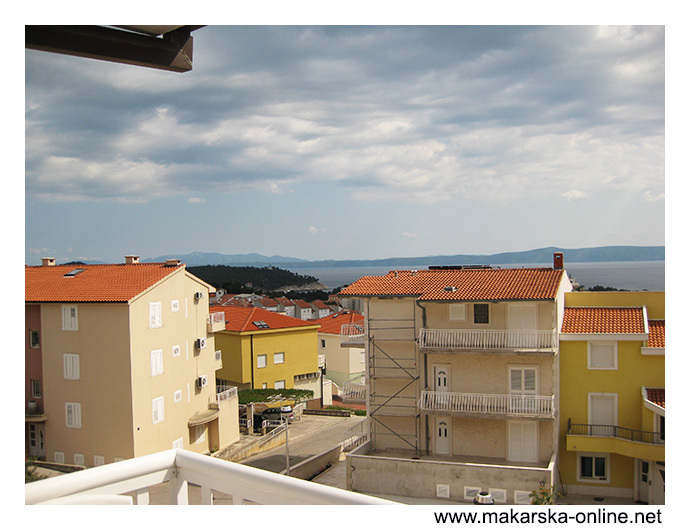 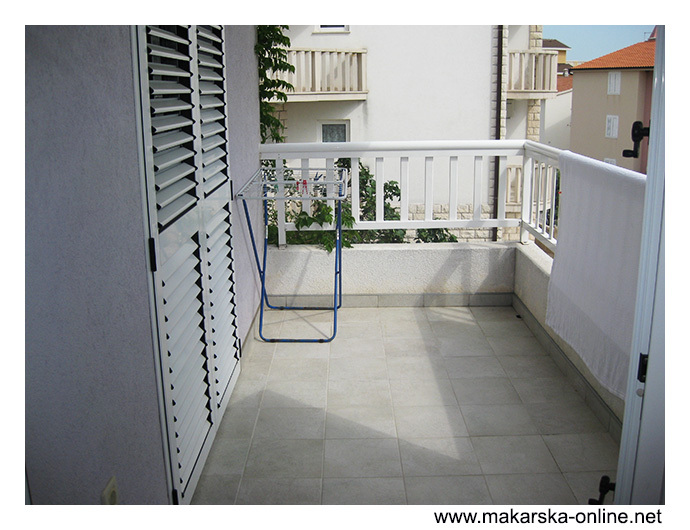 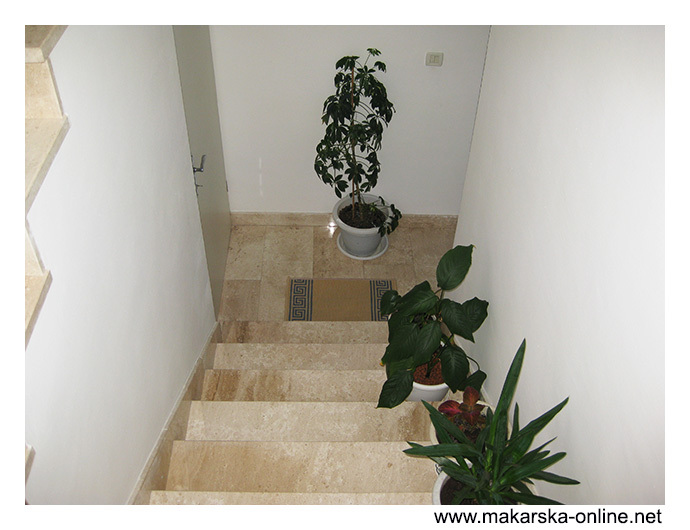 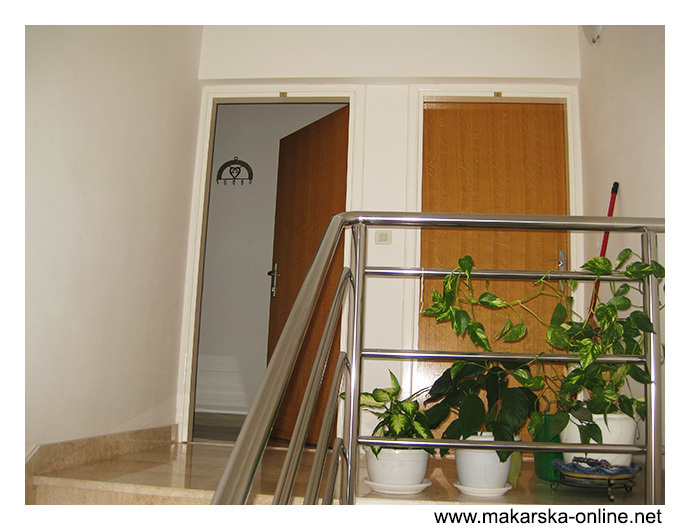 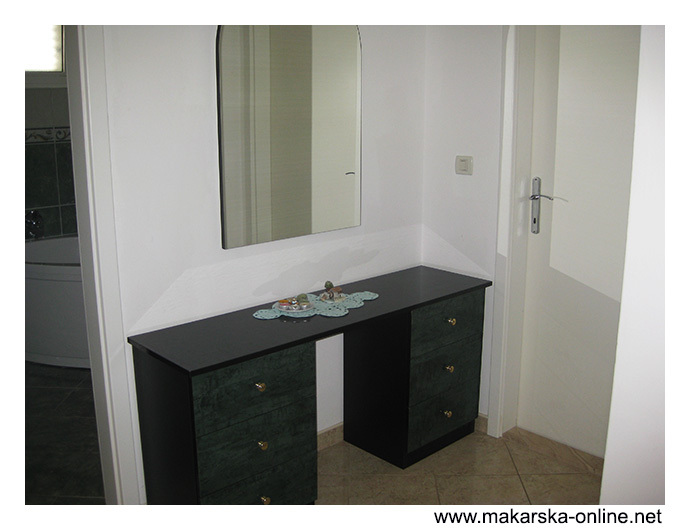 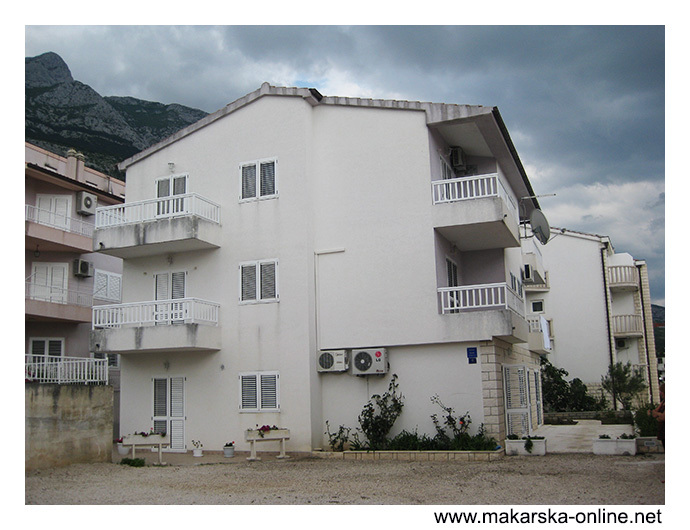 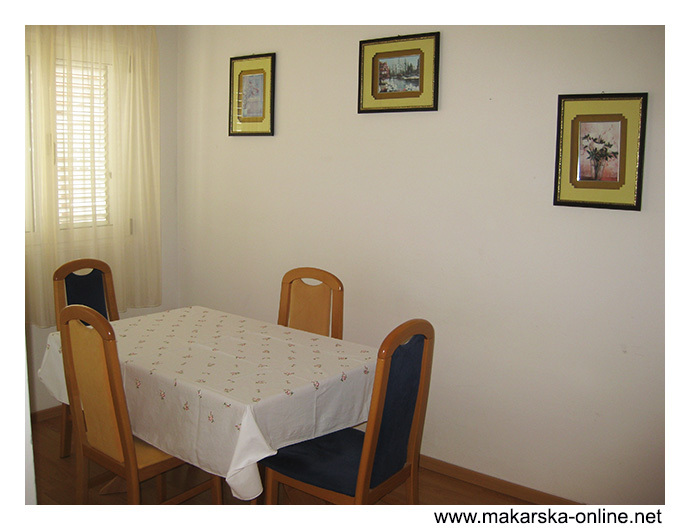 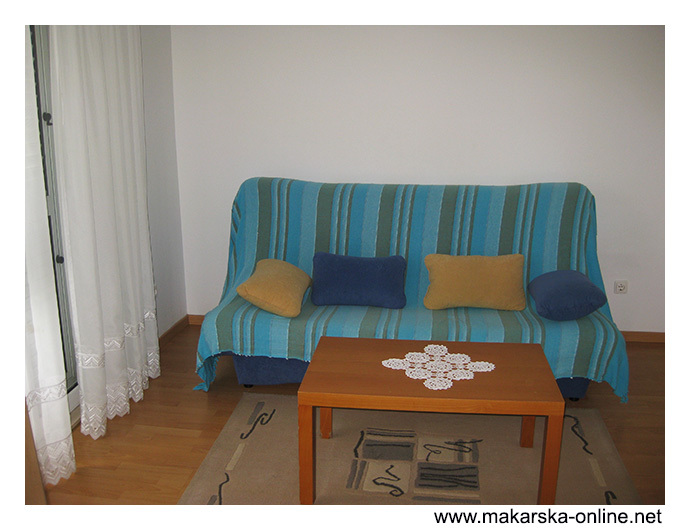 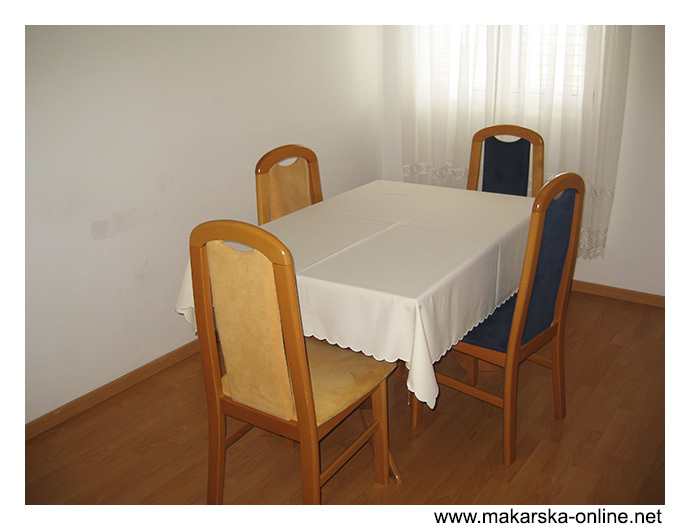 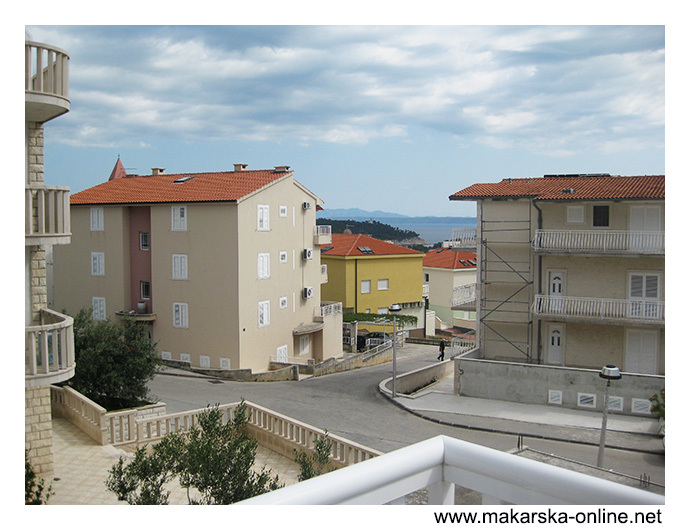 San Apartments are situated in Makarska in Kotromanica street. 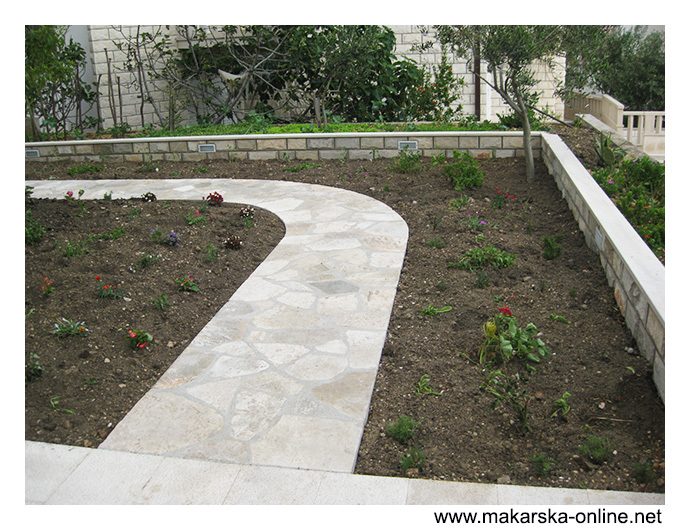 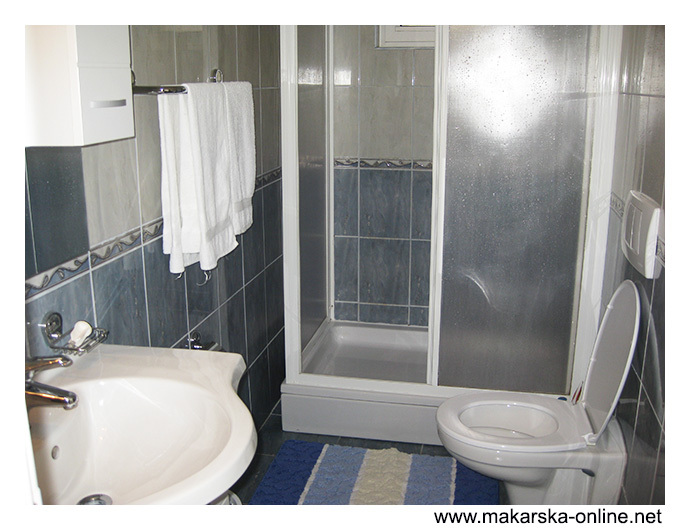 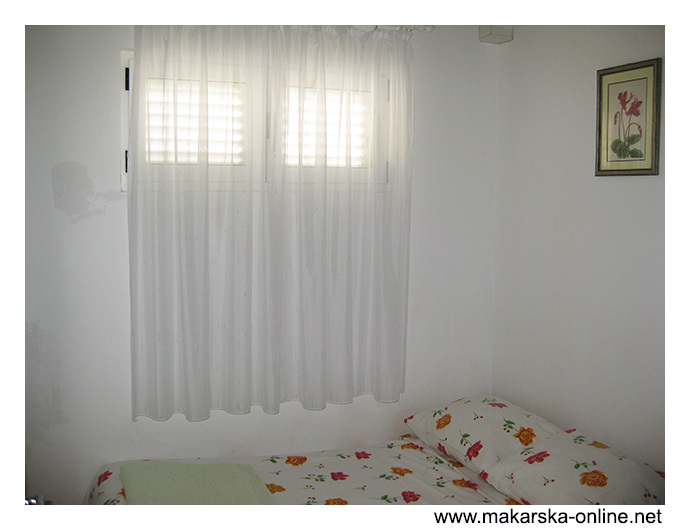 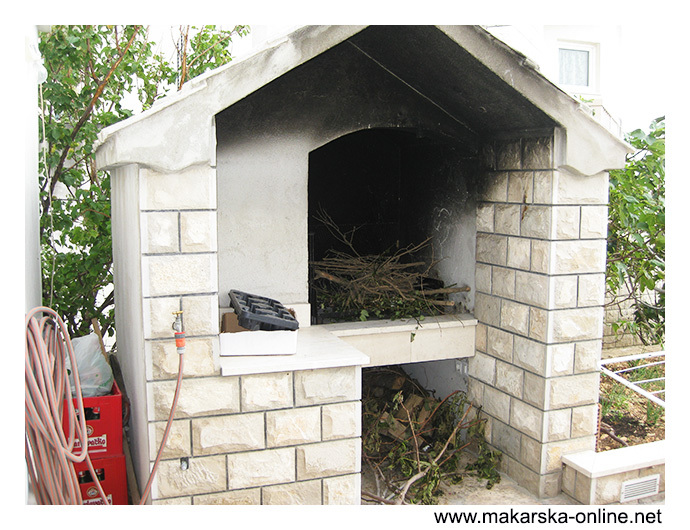 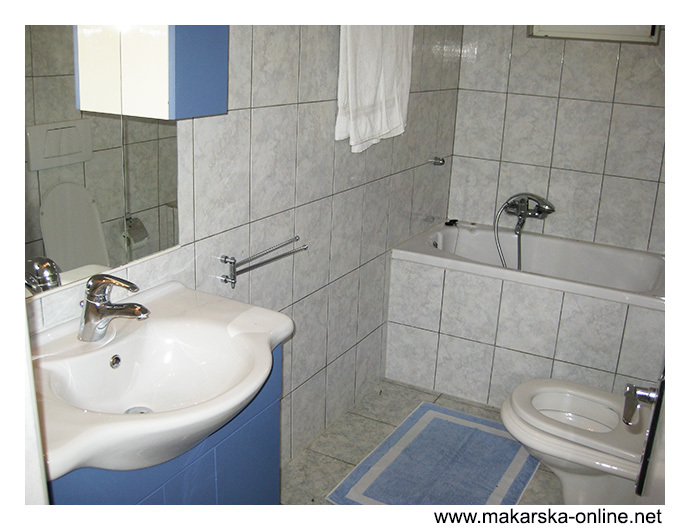 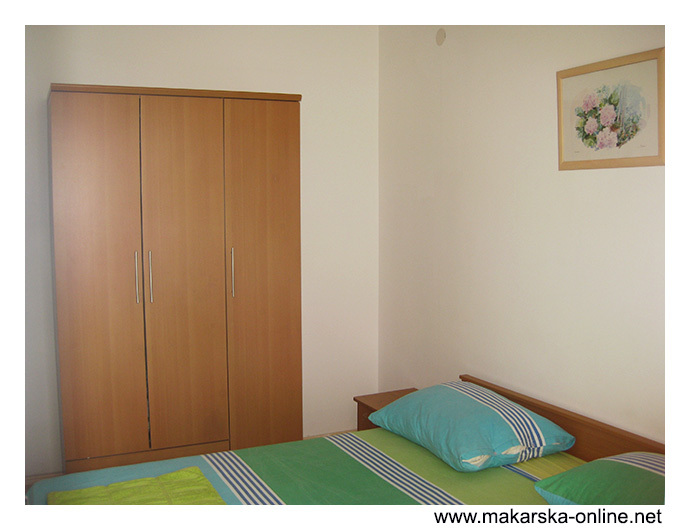 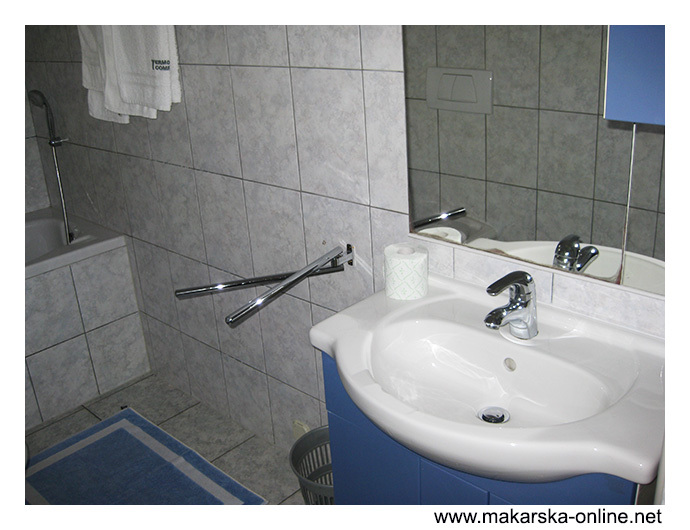 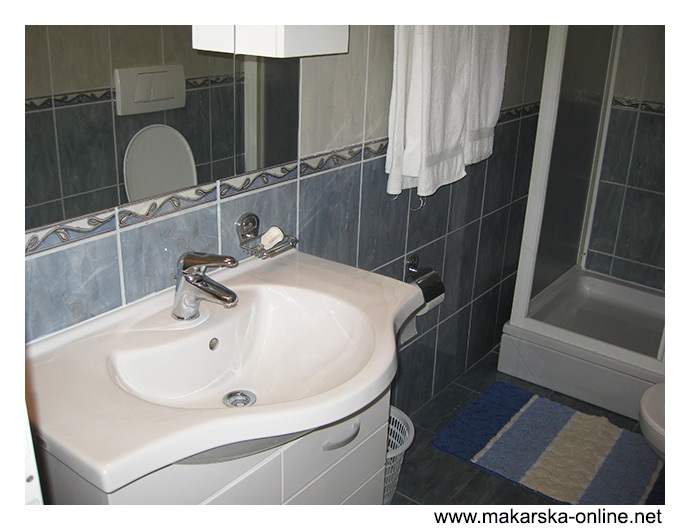 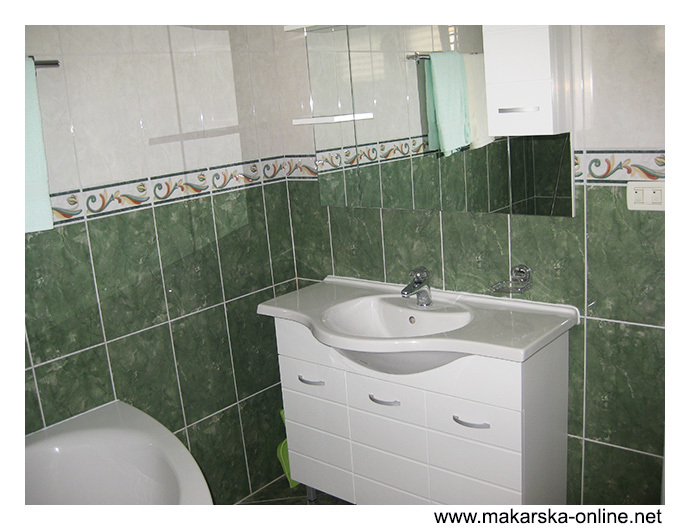 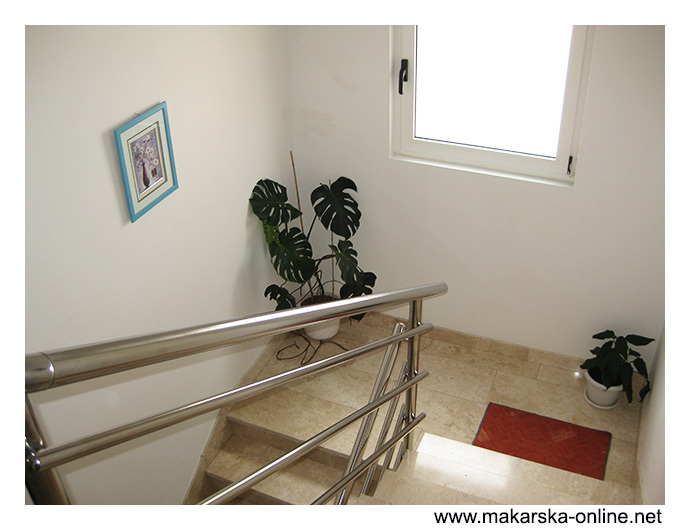 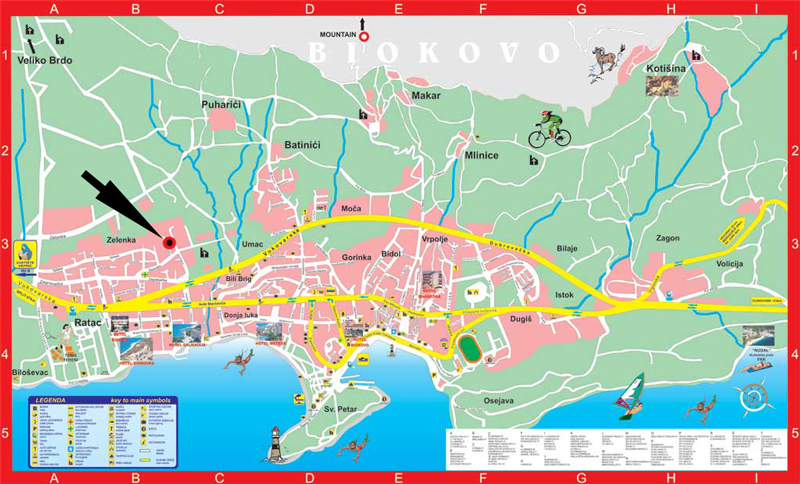 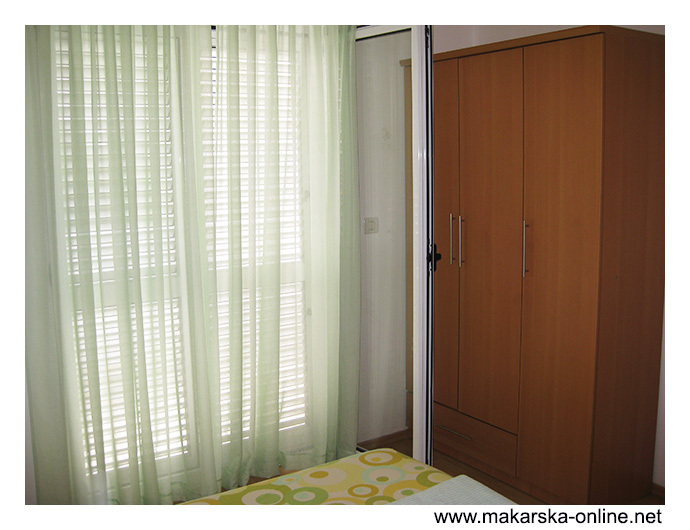 Hhouse is situated in a quiet setting 1200 meters from city center and 300 meters from main beach. 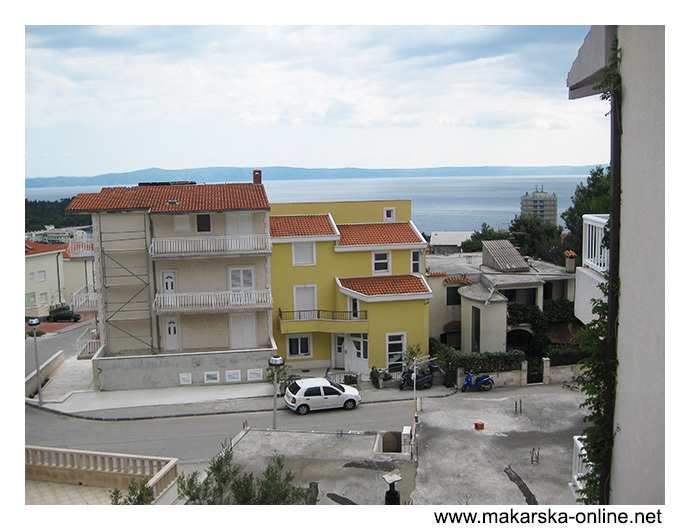 Apartment for 4-6 person, two bedrooms, living room, kitchen, bathroom, 2xbalconyes with sea view, parking, tv, air condition, wifi internet, 2nd floor. 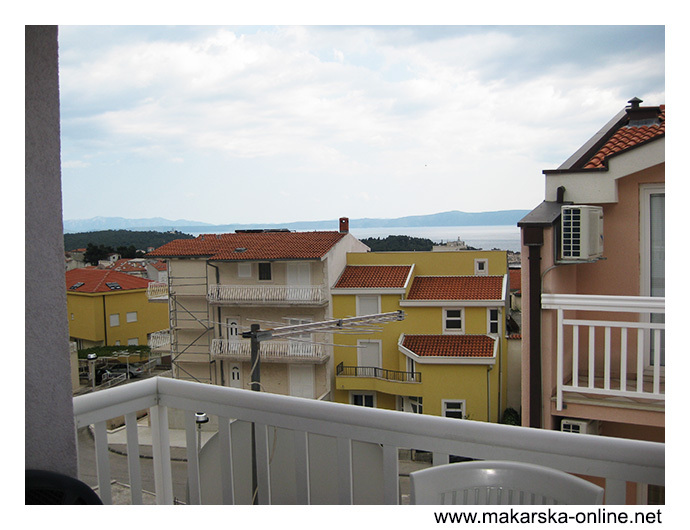 Apartment for 4-6 person with two bedrooms, living room, kitchen, bathroom, 2xbalconyes with sea view, tv, parking, air condition, wifi internet, 2nd floor. 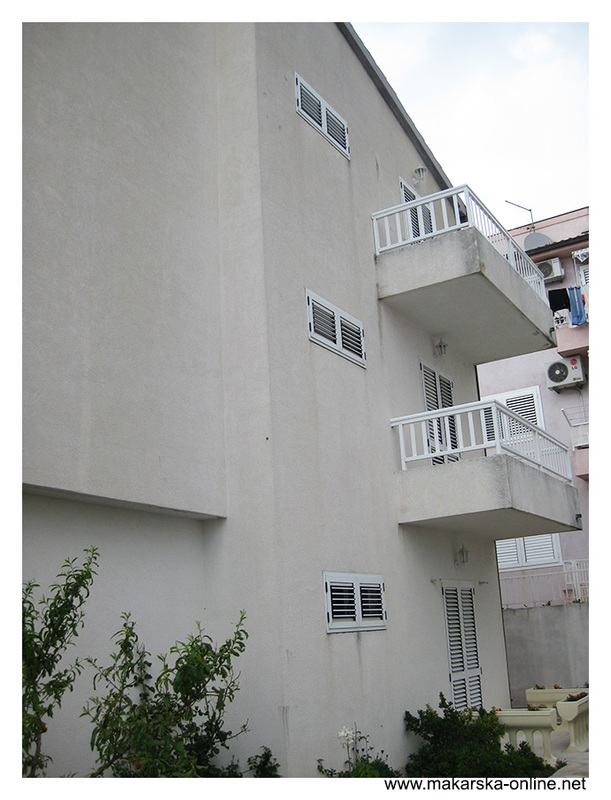 Apartment for 4-6 person,two bedrooms, bathroom, living room, kitchen, 2xbalconyes, parking, tv, wifi internet, air condition, 1st floor. 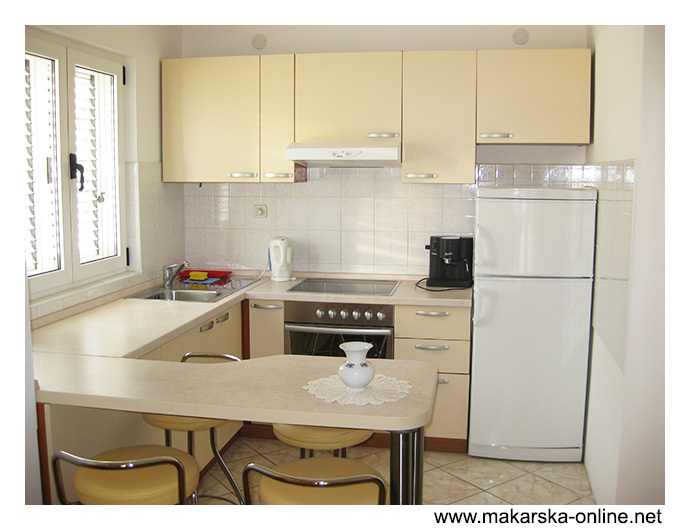 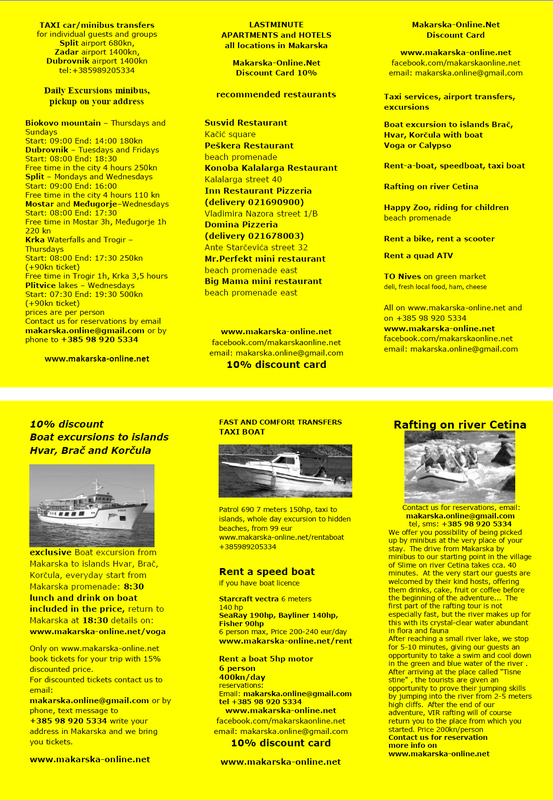 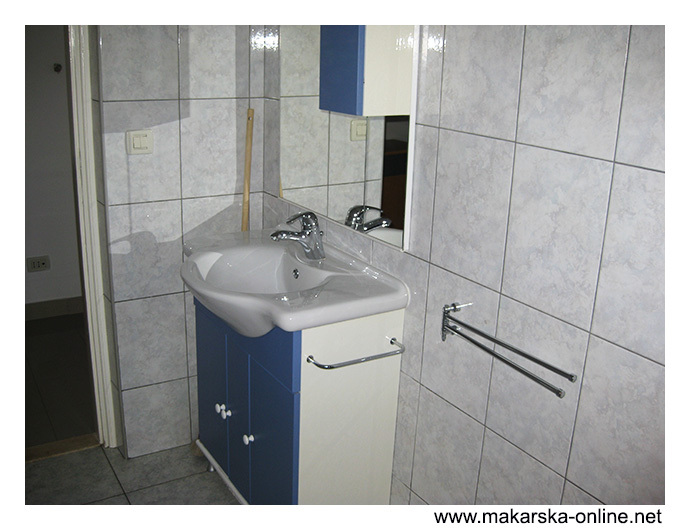 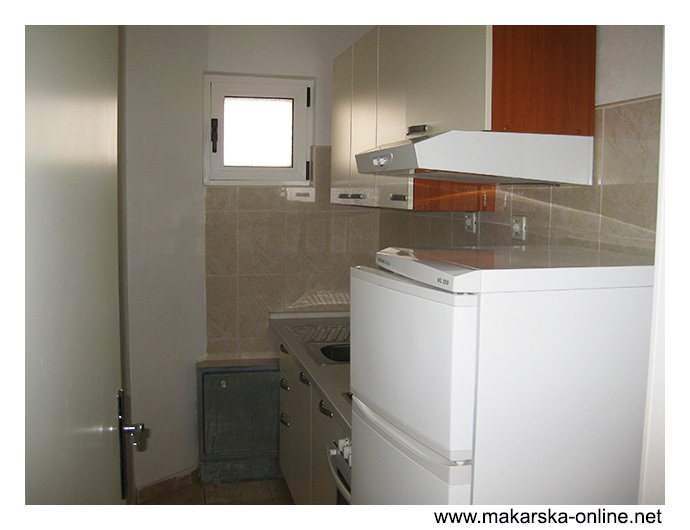 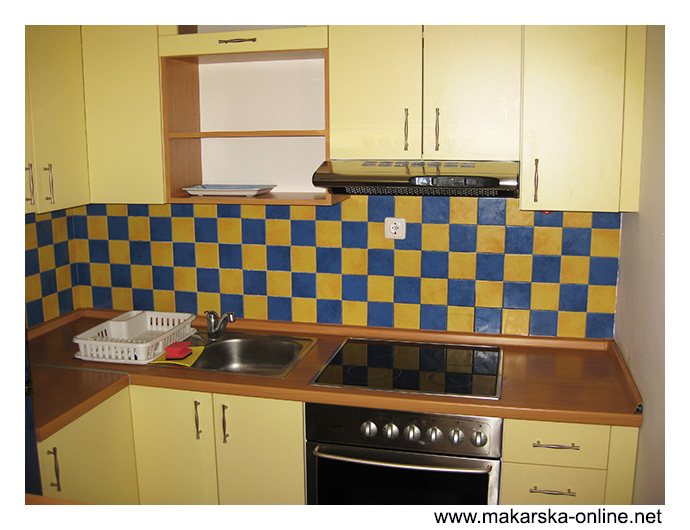 Utensils and dishes to prepare and serve food and drinks, Refrigerator, TV set, Cook top . 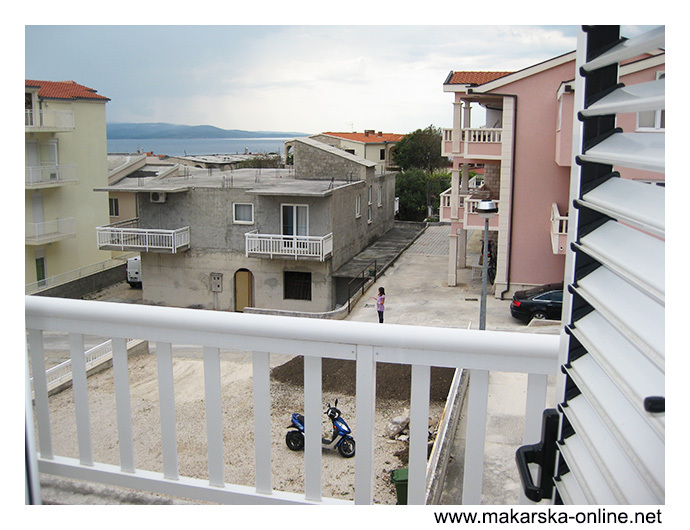 Apartments are far from noise and from main road so we gauarantee quiet and peacefull vacation.